Whole Apartment. Fully furnished one bedroom apartment in the Melbourne CBD in historical building and funky Laneway with bars, cafes and restaurants. Close to everything fab in Melbourne. Fully equipped kitchen, bedding, linen, towels. No need to bring anything. Cleaning every two weeks can be arranged if staying longer term. Queen size bed and sofa bed, TV, coffee maker, microwave oven, fridge, washing machine and dryer. Unlimited internet. Viewing available now by appointment. This property has been on AirBnB so is fully equipped for guests. Over 4 week stays: ELECTRICITY to be paid by tenant. Furnished, fully self contained cabin situated in our private large backyard 50 m from the house. Very peaceful and generally quiet. Queen bedroom and separate bathroom. Parking is private next to the cabin. Small porch with outside table and chairs. Water and electricity included. Wifi available and included but not very fast and sometimes a little unreliable. There are 2 wall type A/C, no heater but can supply electric blanket during winter time. Linen and towels can be provided if needed. Suitable for single working person only as there is no much storage inside cabin although we can arrange some extra storage outside of cabin if needed. Self contained fully furnished one bedroom granny flat with private entry and balcony overlooking pool. Less than 100m to the beach and 70m to bus, 5 mins to local shops, 15 mins to Southern Cross Uni or Bond Uni. Fully furnished 1xbedroom, 1x bathroom ,1x lounge-room includes internet, foxtel and all bills included. Washing machine and use of pool also included. Includes electrical items and bedding also. We are a family of 5 that work full-time and kids attend. school on weekdays. Female tenant preferred (working or studying). Call, text or email to ask any questions or arrange to view. One bedroom loft apartment located on the border of Newtown and Erskineville. Fully furnished with a king size bed. 5 minute walk to Newtown or Erskineville train station. Lots on offer in the area including restaurants, bars, pubs and cafes. Located very close to a supermarket which is very convenient. Rent includes water, electricity, gas &amp; internet bills. Please note that we'll check the property once during your stay to ensure the property is being well kept and the cleaner is servicing correctly. PORT STEPHENS - LEMON TREE PASSAGE. Only 20 minutes to Newcastle Airport, a lovely place to chill, quite neighbourhood. This ground floor 1 bedroom flat is a special place for a single working or retired person. With A/C , self contained and fully furnished, also with all kitchen utensils/crockery/cutlery. A shared laundry, access to barbecue and with a gorgeous garden terrace overlooking tall trees and water for your relaxation. You will have your own entrance, on street parking, walking/biking trails at bottom of garden through the koala habitat (the pic of koala was taken just outside the back gate very recently) and the marina and coffee shops etc. approx. 200 mts stroll. You can even launch your kayak just metres from the back gate, Utilities are included in the rent of $250 per week. $1,000 bond and 2 weeks rent in advance required. 3 months lease available, with extension negotiable. Shorter term with negotiable rent also. Definitely Non smokers, no pets, no overnight guests, quite working or retired person only. Message for an appointment - flat available Saturday 27th April. One bedroom unit in the heart of city. Next to Hyde park and Surry hills. While I am overseas it is available with all furnitures, bills included. Thornbury apartment lease transfer. Amazing sky views, close to IGA, cafes, the 11 tram, Thornbury Station and buses. Great neighbours, off street parking and fantastic property manager. 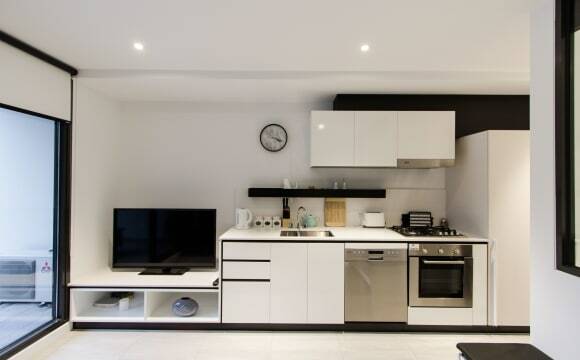 This light, airy apartment is perfect for a single professional or couple. $1216.66 PCM &amp; $1216 bond. Most furniture and appliances will be available for purchase. Internet IS available, just obviously not included in the price. Property available from 12th of May - flexible move in date. Lease up August 16th but resigning will be no problem - 6 month leases accepted. Description of the home Located just off bustling High Street in Thornbury this 1 bedroom apartment if the ideal stay for anyone who likes convenience and a nice cafe/bar/restaurant lifestyle. 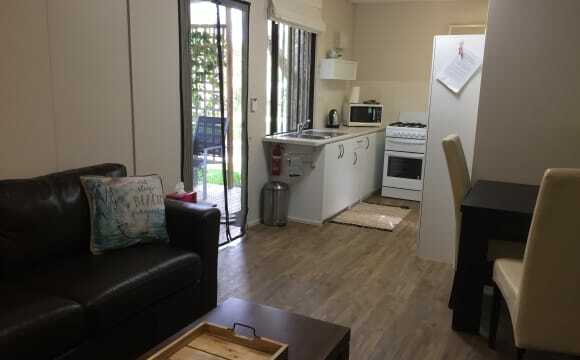 I am looking for a responsible professional person to sublet my apt for 4 months starting 27th of May 2019 to 27th of Sept 2019 as I am going to work in America for this period. The apartment is fully furnished with a washing machine, dishwasher, fast broadband, air con/heater, Apple TV, fridge, double wardrobe, and double bed. I will be removing all my clothes and personal items prior to leaving. Speaking of convenience did I mention there an Aldi, Woolworths and the 86 Tram line within a minutes walk. The Mernda train line is an 8 minute walk away. This apartment is 1 of 11 so it is not a place to be partying until all hours as all people within the complex are professionals. The complex has a security gate and intercom for that added bit of security. Ideal location right next to Market City markets, Woolworths and Tongli, and a short walk to world square and townhall, as well as most CBD offices. Comes with a storage cage in the carpark, and access to a large open park with a swimming pool on level 5 for hosting parties, etc. 53 m^2 overall for the apartment, the largest one-bedroom floorplan in this building. Very spacy bedroom, living room and wardrobe. 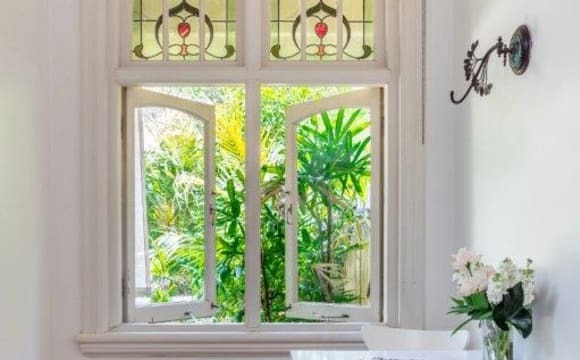 available 11th of May This is what the agent has to say: Unmatched in refinement or setting, Darling One apartments are some of the most exquisite residences to occupy premier positions in Sydney. Lease periods are 6-12 months. - Well-proportioned open plan designs with high ceilings and wide wooden floorboards - Large Bedroom with wall-to-wall wardrobe - Chic kitchen layout with benches and MIELE gas appliances - Zone-ducted air conditioning - European laundry - Flawlessly crafted for the low maintenance lifestyle - Video intercom and swipe access - Simply metres to parks, cafes, restaurants, Central and Town Hall Station and the Sydney's CBD - Close to Cockle Bay Wharf and Darling Harbour's exciting tourist attractions and entertainment venues, including the recently built International Conference Centre - Haymarket and vibrant areas of Sydney's Chinatown just around the corner Ideally located, this stunning apartment is the perfect home for those seeking comfort and convenience in the central hub of the Darling Square precinct. Fabulous fully self contained furnished flatlet close to Maroubra beach, city bus route and local shops. Would suit young professional person or student. The flatlet has its own outside entrance from a secured tropical courtyard and consists of a lounge/dining/kitchenette, bedroom with double bed and desk and its own en suite bathroom. Foxtel sports package, electricity and water all included in weekly contribution. Very secure and private. Whole apartment 1 bedroom furnished apartment, with garden, peaceful and quiet, this is not in a apartment block, All bills included, freshly painted clean and modern, good size approx 70 m², overlooking a lush garden. Separate laundry, outdoor beach shower. Large bedroom with built-in‘s, very good size bathroom with bath, large separate shower and cabinet for storage. 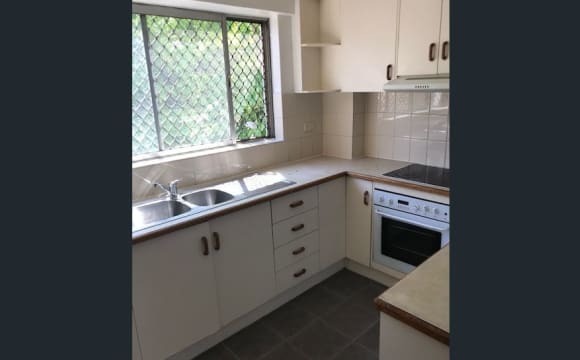 Fully functional and equipped kitchen with new oven and cooktop, dishwasher .Two minute walk to Bondi Road shops, and cafes with easy access to the city by bus. 10 minute walk to the beach, Foxtel and unlimited Wi-Fi included, two flat screen televisions through out the apartment. Parking on street, min 6 months rental period. The apartment is in very good condition modern clean.